one in ten words: New music from Royal Blood: Where Are You Now? One of my favourite albums of 2014 was Royal Blood's eponymous début. 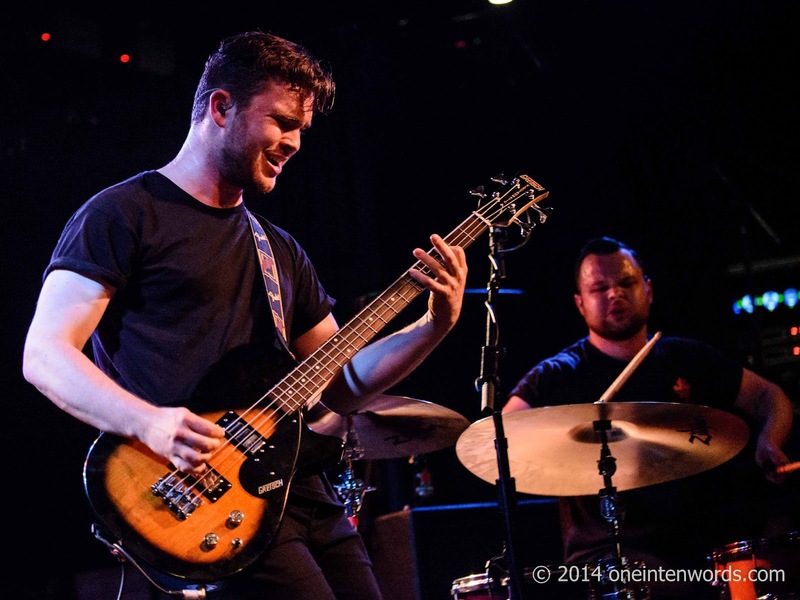 One of my favourite live shows of 2014 was Royal Blood's packed Lee's Palace show. I've been itching for new music and another live show experience from this duo ever since. They've just released a tune called "Where Are You Now?" which they wrote and recorded for the TV series Vinyl. It's got a great, tight riff for the verses that loosens right out for the chorus. Lovely stuff, lads.